There's a nice cross-promotion going with two NCSoft games: the fantasy MMORPG Blade & Soul and the recently released action RPG and MOBA hybrid Master X Master. 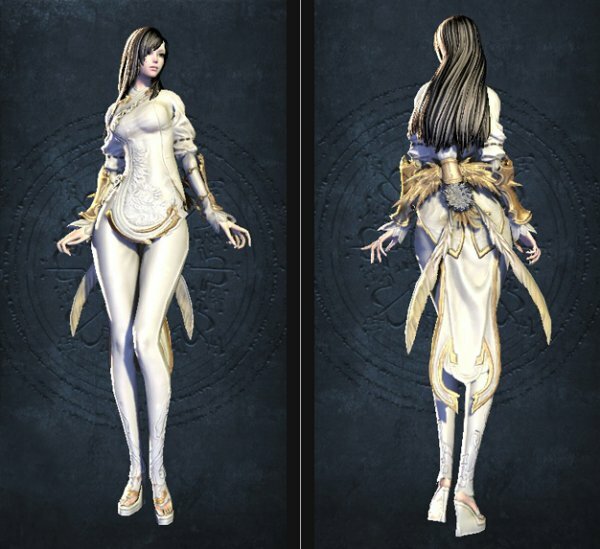 All eligible Blade & Soul players will earn a Poharan Master in Master X Master and a Jinsoyun costume for your character in Blade & Soul. To win this Blade & Soul skin and Master you have to play Master X Master and complete five matches in the 5v5 Titan Ruins mode before July 8. There is some fine print and you should read the rules to make sure you're eligible. You know, things such as having a character of level 15 or above, and having logged in a couple of times in the last few months. Nothing upsetting, quite frankly.